Despite our finishing times being nowhere close to qualifying for the Boston Marathon, we headed out to Ubud in search of a luxury spot to recover. Here’s our take on how Desa Visesa Ubud can mend one’s body and soul after finishing such an exhausting race. We stayed in a One Bedroom Pool Villa. Each equipped with a plunge pool, separate dining and living area for when you have company, a veranda overlooking rice fields, a rain shower, and a private outdoor bathtub. 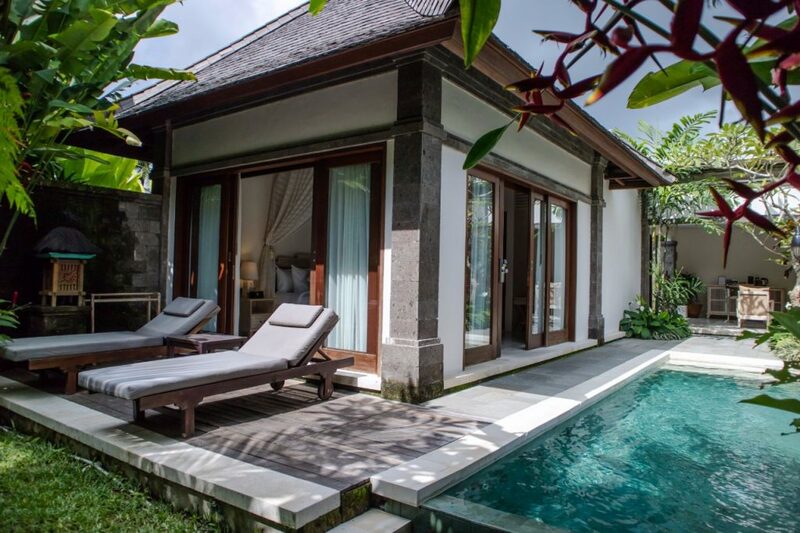 Desa Visesa’s villa offers a real sense of tropical and homey lifestyle. The bedroom is fitted with a canopy covered king-size bed or twins, with fine linen, elegant furnishings and the latest range of room appliances. There is also complementary Wi-Fi access, a 40’’ LED flat-screen Smart TV with interactive entertainment platform, in-room safe, a smartphone docking station, and capsule coffee machine. On the first morning, we get snap-happy, posting pics of our floating breakfast experience in the pool. Maybe Broadway would beg to differ but the show named “Dewi Sri – The Quest for Balance” enthralled us. 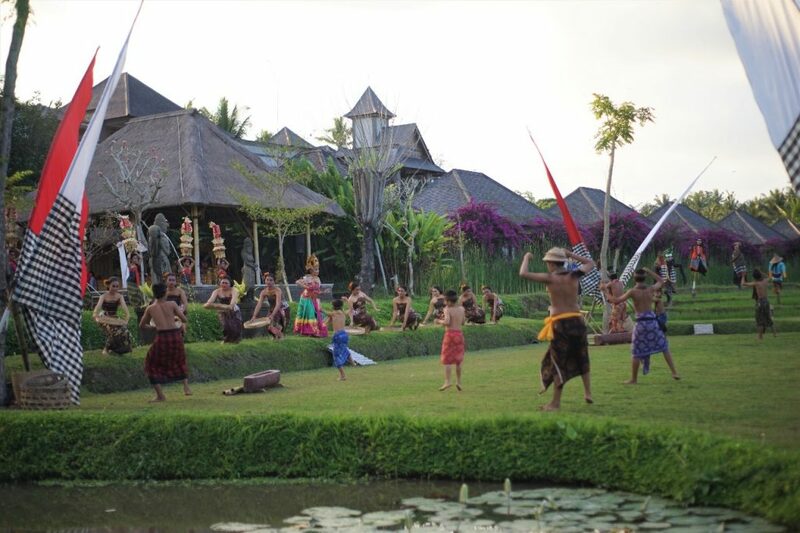 It is a ravishing series performed by Balinese Living Arts that blends in with nature, as it is performed in the middle of rice fields at Desa Visesa. The production tells the story of the fabled Goddess of Fertility, Dewi Sri. The Goddess’ omnipresent influence over Balinese culture is considered essential for the prevention of famine, poverty, and disease. 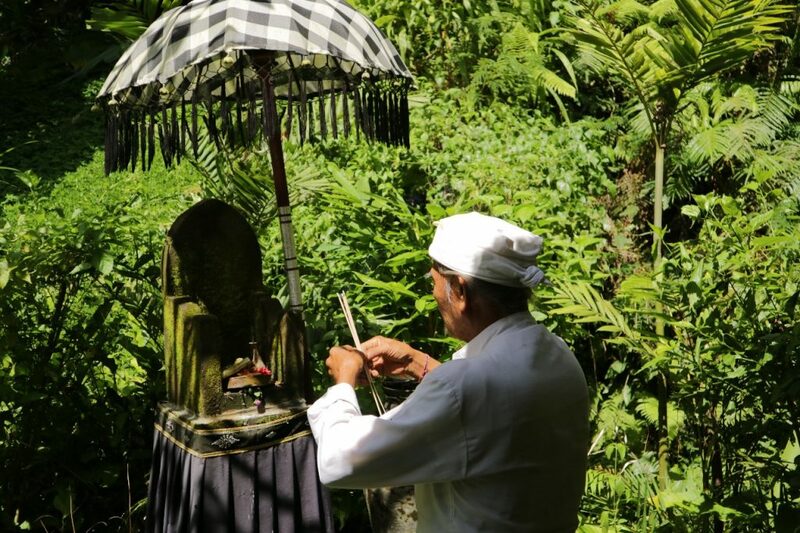 Dewi Sri’s reign over the rice terraces of Bali ensures security, balance, and prosperity for the Balinese way of life. It conveys Tri Hita Karana; the harmony between man and nature, man and God, and man and his fellow men. With enchanting music, nature as a visual backdrop, and children performing their hearts out as if they were on Broadway, “The Quest for Balance” did much more than make the audience teary-eyed. It also reminded us to be grateful for what we have in our lives. For lunch, we head to the permaculture garden; a two-hectare plot of land dedicated to organically grown foodstuff with natural compost. 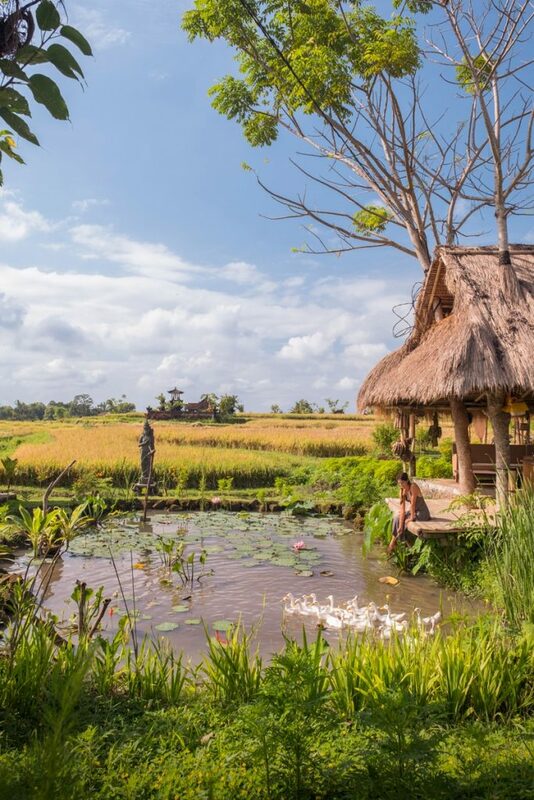 The eco-friendly practice of permaculture has become Desa Visesa Ubud’s signature experience. Evy, one of the kitchen staff, guided us to pick our vegetables and chillis before handing it over to the kitchen team for cooking. 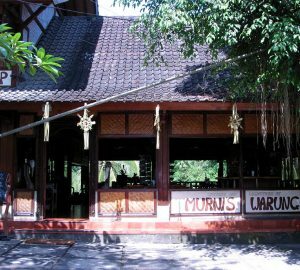 Aside from our very own handpicked mixed veggie dish, we also enjoyed a selection of traditional Balinese cuisine at Warung Tani. 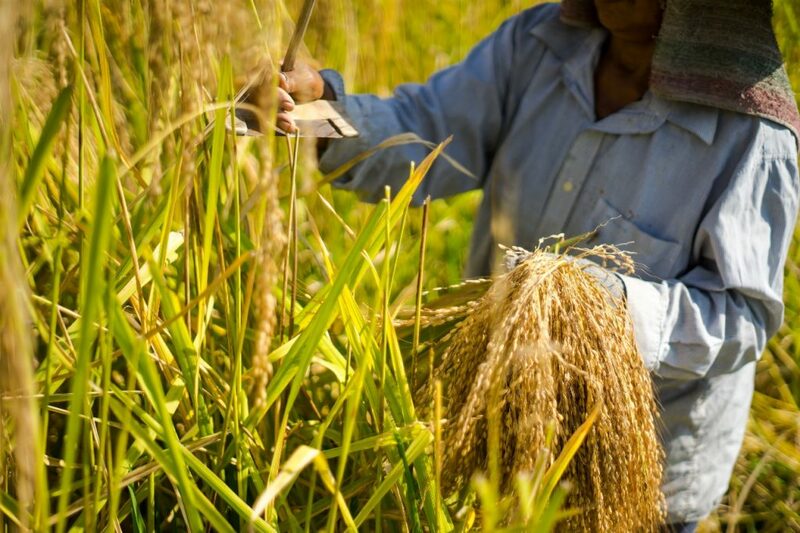 The bamboo restaurant in the middle of the paddy fields is all about authenticity of good recipes and quality home cooking for everyone can enjoy. Do not skip their Balinese dessert! Think of classic fine dining cuisine, and visions of juicy Wagyu tenderloin might come your mind. 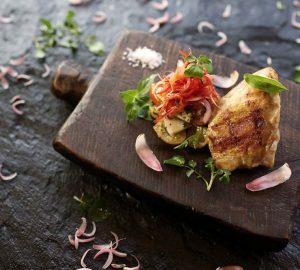 But the menu at Padi Fine Dining comes with a pesco-vegetarian feast with the focus on fresh produce from both garden and sea. 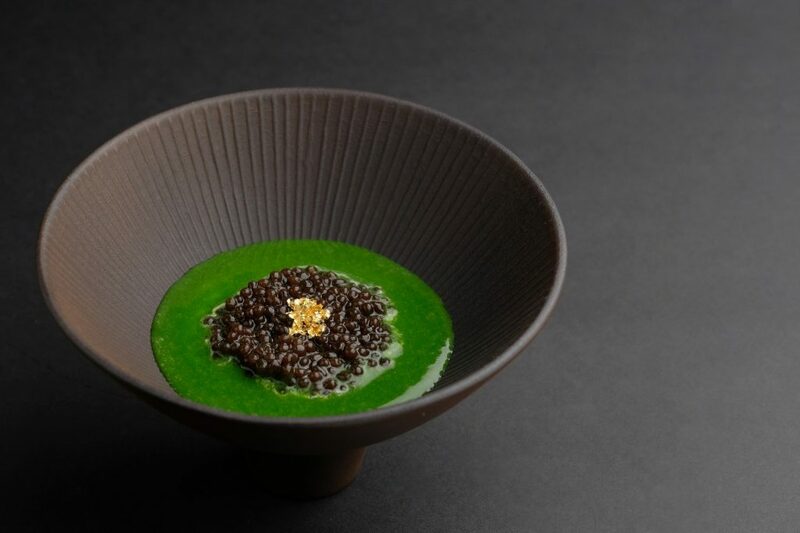 We tried the three-course Chef degustation menu with cocktail and wine pairings. Our favourite is the Butter Poached Bay Rock Lobster that melts in your mouth and blends perfectly with the selected Chardonnay. The vegetarian selection came with Smoked Aubergine that tasted exotic, delicious and a little bit smoky, especially when washed down with a glass of cocktail. The service is second to none with the maître d’s attentive courtesy and impressive product knowledge, perfectly complementing the bartender’s skill and enthusiasm. 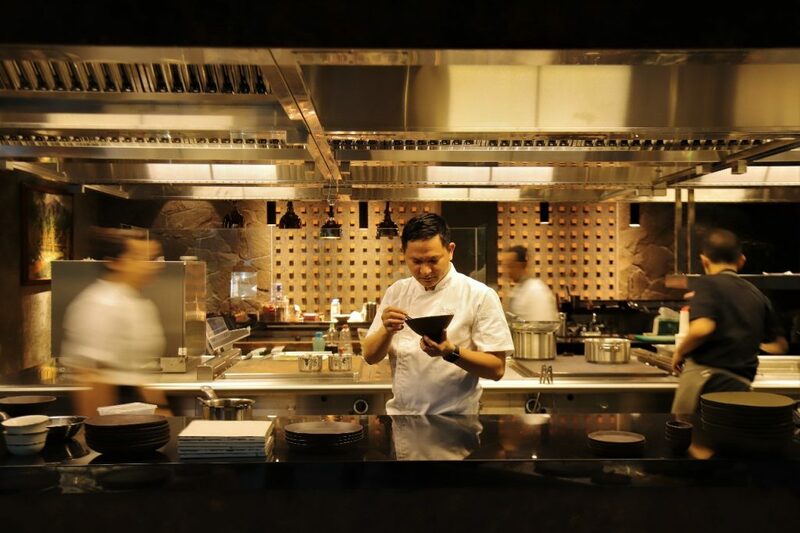 Padi Fine Dining is the most recent work of celebrity Indonesian chef and restaurateur Mandif Warokka, who has worked extensively in Europe and the Middle East (including the Michelin-starred Eisvogel in Germany), and has accumulated awards, including the Best Restaurateur of the Year 2013, Best Chef of the Year 2013, and Best New Restaurant in Bali in 2014. We were skeptical at first but boy did we change our minds. The session itself is quite simple – a private consultation with renowned Balinese Healer, “Pemangku”, as we addressed him. He holds our hands in his palms to read our energy, and indicate which area of a person’s body needed special attention. I did not tell them about my past injury, but he spotted it exactly! The healer then draws power from nature or spirits and creates medicine from holy water, flowers and plants –plus enjoying the treatments from the natural ingredients that blend harmoniously into masks and scrubs that come directly from Visesa’s Permaculture Gardens. The healing philosophy is based on authentic Bali Usada principles, a traditional knowledge for curing ailments with the use of Taru Pramana medicinal plants, herbs and spices. As avid amateur runners, we learned that getting a deep tissue massage is not recommended after a long run. So only after a few days of rest do we receive our Balinese Massage. We advised them we would only require mild massage strokes. 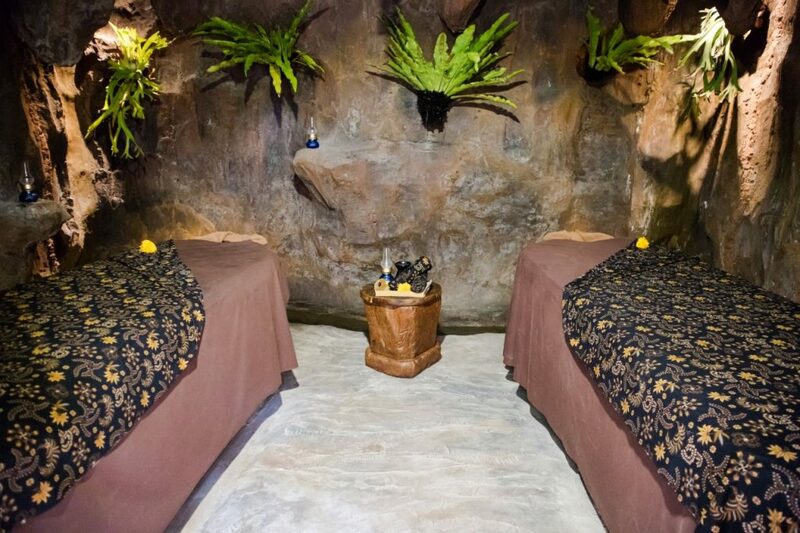 The massage itself was done inside caves with views of the surrounding jungle. It is a mystical place to indulge in exclusive signature treatments symbolizing the five elements. 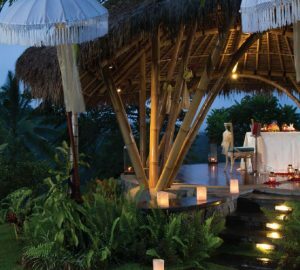 The five elements are; Fire (Teja), Earth (Pertiwi), Water (Apah), Air (Bayu) and Space (Akasha), featuring sophisticated rituals aiming at balancing energy levels for stress reduction and deep relaxation. Runners take hydration very seriously. So we were very excited to taste the freshly brewed health drinks derived from ancestral recipes. Made from raw vegetable extracts sweetened with honey, the traditional Jamu drinks assisted with body cleansing, boosting energy, and reducing inflammation. With or without a race, we will make a comeback for another body-mind and soul fixation.